WE ARE THE LEADING MANUFATURES OF SINGLE SIDER RIGID PCPS. IN FR2, FR4, CEM AND ALUMINUMS PCP. We would like to introduce ourselves as manufacturers of MCPCB for LED Light applications and suppliers of LED Light Accessories. 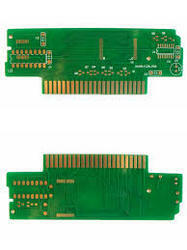 We excel in offering a wide range of Single sided PCB. These devices are available with us in all standard sizes and technical specifications as per the demands of clients. Engineered under the strict supervision of experienced quality controllers, our devices are acclaimed for assured quality and consistent performance. 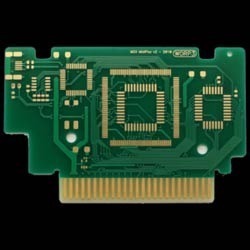 CUSTOMIZED ELECTRONICS AUTOMATION DESIGNING Cosmo power solutions are an electronics design and manufacturing company offering a broad range of electronic design and development services. Whether you need a full start-to-finish solution, or someone to step in and complete a project already in progress. We're ready to be your electronics solution for all of your outsourcing needs.